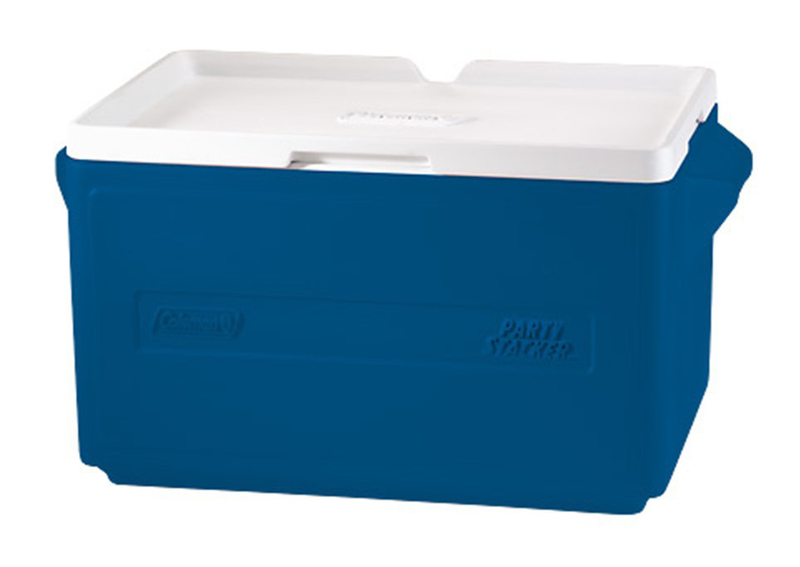 I remember my family cooler for all the wrong reasons. A Coleman behemoth that sat in our front door closet with the nice coats we never used except when getting our family pictures taken. (The coats, not the cooler.) I can’t recall what colour we had, but I remember, even as a boy, thinking it was ugly. I remember it didn’t have wheels, which was great for me, being the oldest child, and my developing muscles needing a workout. What better than a box full of ice, water, and lunch? In fact, there’s a fair chance that old piece of junk is still taking up some space somewhere in my dad’s basement, along with the vinyl records I hope to eventually inherit. One of those times you’re glad Smell-O-Vision hasn’t been invented. Trust me. My point is this: we’ve come a long way, baby. The cooler, the bane of my otherwise blissful summer existence, has had a makeover so adept you won’t believe it has all these gadgets and still functions as a cooler. Thanks to Ryan Grepper out of Portland, OR, pool parties, barbecues, and beach days just got a whole lot more fun. And thanks to donors from the public, The Coolest is on track for becoming the most successful kickstarter campaign ever – at just a $50,000 asking for fundraising, they’ve shattered that goal a hundred times over, and then some. And there’s still over a month to go. The specs on this piece of gear is just staggering. Blender. Waterproof USB port. Extra wide wheels. Bungees to tie more gear on top. Built in flatware for picnics. An LED light in the lid for when the sun goes down. Bottle opener. Waterproof Bluetooth speaker. You see? Now you want to party. How has it taken this long to update a summer staple? There’s a reason playgrounds aren’t made of sheet metal anymore. Keep the cooler, Dad. Better yet, maybe fund this idea. Not a bad idea for the rest of you actually.